Step by Step Hands-on Ruby on Rails course. With Cloud IDE(PaizaCloud), build Ruby on Rails application in your browser. This is Ruby on Rails course for the beginners. 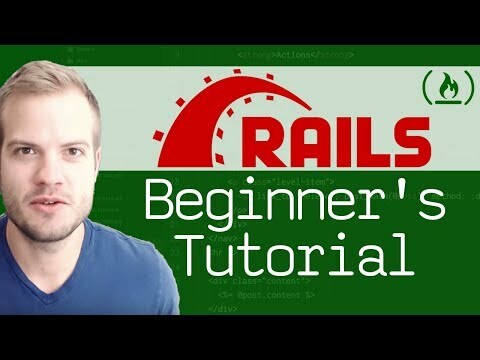 You can learn Ruby on Rails in your browser, on any computer(Windows, Mac) or Tablets. When we learn web application development like Ruby on Rails, the most important thing is actually creating web applications in your hands, and get the feeling of the development. 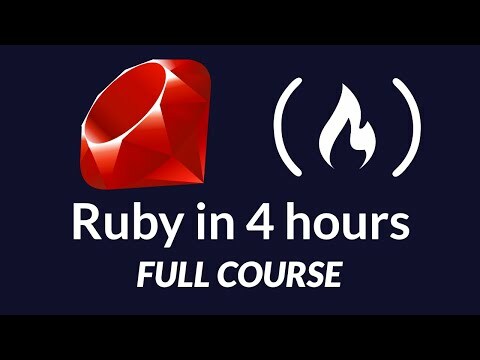 In this course, we learn Ruby on Rails development using Cloud IDE(PaizaCloud). PaizaCloud enables us to develop web application just in your browser. You can also share the application with your friends. We’ll build a simple boardgame management application using Ruby on Rails just in 30 minutes, with step by step instructions. This cousres uses Ruby on Rails 5, MySQL database, phpMyAdmin, and PaizaCloud Cloud IDE.